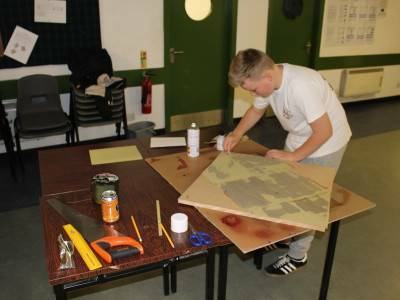 Scale modelling – now you may ask yourself what has modelling got to do with the Air Cadets. Well more than you would think! 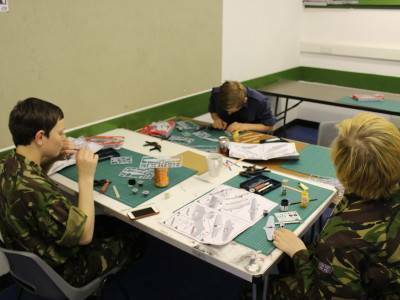 Aircraft modelling is an extremely popular pastime and for a lot of young people they are first introduced to it as an air cadet. The construction of something from scratch, painting it and then displaying it proudly is something that many people find rewarding. 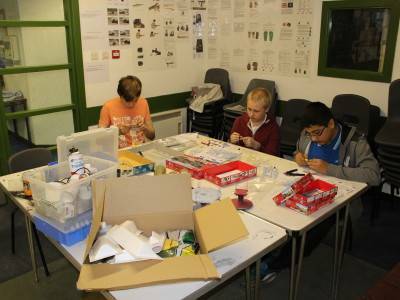 Below are a few examples of the cadets at 470 building 1/72 scale model kits and buildings for their WW2 airfield.